The Theory of Constraints is a methodology which helps you identify the crucial limiting factor (usually referred to as a constraint or a bottleneck), that stands in the way of achieving a goal. 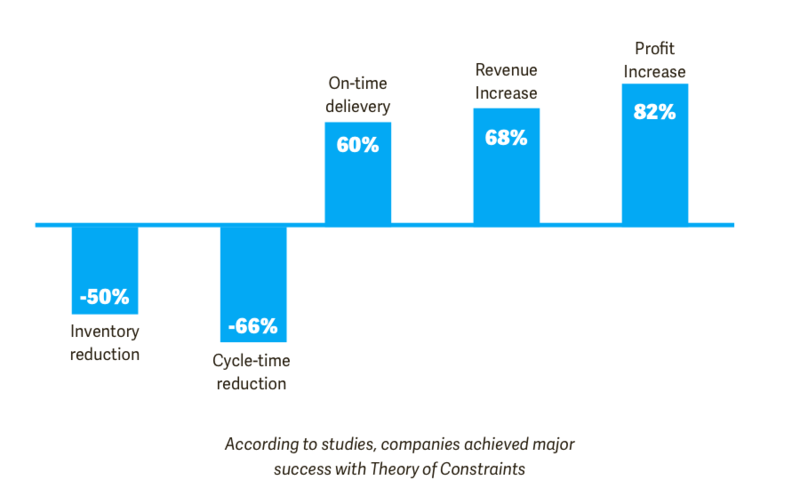 The main goal of theory of constraints is to improve that constraint to the point when it’s no longer the limiting factor. In his bestselling novel “The Goal” (1984), Dr. Eliyahu Goldratt developed the Theory of Constraints (TOC) and introduced it to a wide audience. Since then, TOC has continued to evolve, and today it is one of the most well known management techniques. The Theory of Constraints hypotheses that every complex system, including manufacturing processes, consists of multiple linked activities, where one of them can disrupt the whole system (i.e. “weakest link in the chain”). 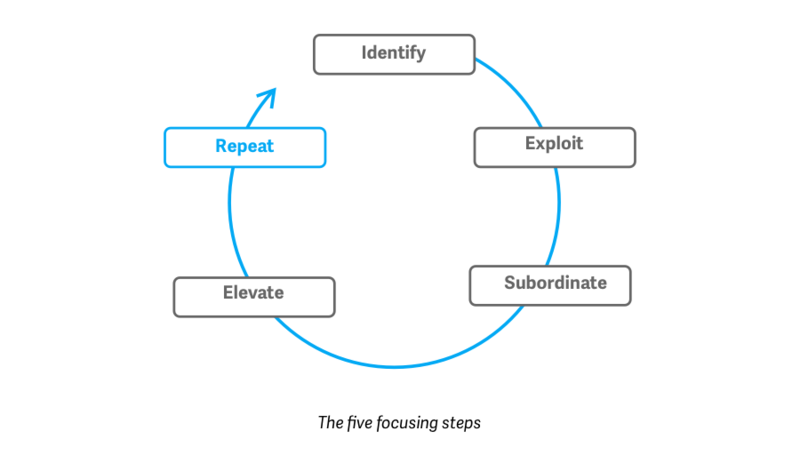 The Five Focusing Steps - a methodology that helps you identify and eliminate constraints. The Thinking Processes - tools that help you analyze and resolve problems. Throughput Accounting - a method that helps you measure performance and guide management decisions. Identify - Identify the current constraint. Exploit - Make quick improvements by using existing resources. Subordinate - Review all the activities to ensure they support the needs of the constraint. Elevate - Take actions until the restraint has been eliminated. In some cases, this may require major investments. Repeat - After resolving one constraint, repeat the cycle and work on improving new constraints that pop-up. The Thinking Processes are mainly used for complex systems with many activities that depend on one another. They are designed as scientific “cause and effect” tools. Their role is to identify root causes of undesirable effects (referred to as UDEs), and then remove the UDEs without developing new ones. What should you change it to? What actions will cause the change? 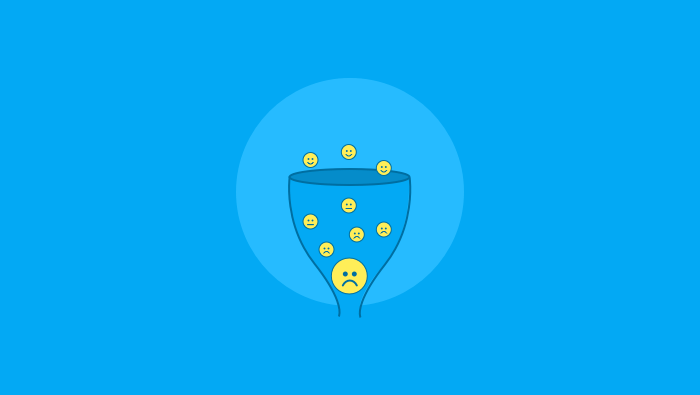 Unlike traditional accounting (where there is a strong emphasis on cutting expenses which are limited by reaching zero expenses), the Theory of Constraints focuses more on increasing the profit and so it doesn't have such limitations. According to Theory of Constraints, inventory ties up cash that you can use more productively elsewhere. Overall, Theory of Constraints attempts to eliminate distortions that promote goals contrary to the goal of increasing profit. Will Operating Expenses be reduced? One of the most beneficial characteristics of the Theory of Constraints is that it emphasizes the process of improvement. In environments where there is an urgent need to improve, TOC offers the best solution as it focuses primarily on creating rapid improvements. Theory of Constraints has had a tremendous impact on the business world and has produced remarkable results for companies worldwide. Despite the popular belief that Goldratt’ Theory of Constraints applies only to the manufacturing environment, it has had a major effect on other industries as well (including IT). It has also been developed for a wide variety of industries such as retail, banking, logistics, healthcare, and many other.